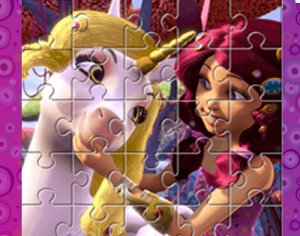 Come and play with Mia and me Puzzles! Choose your favorite and… let the fun begin! If you want play with Mia and Onchao, come to Centopia and puzzle around with Mia!